Accelerated Mobile Pages best known as AMP is a feature that blends a WordPress site Navigation and Design to suit mobile responsiveness. If you’ve been looking for best AMP plugin for WordPress; you’ll find one on this article. AMP Support was introduced recently in order to make website load contents more faster on mobile devices. 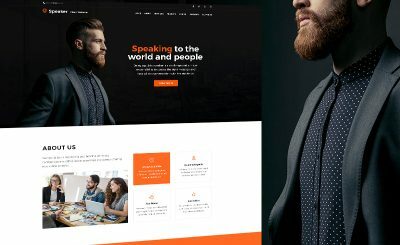 While some website have been using the feature on their site; some thinks the feature does not yet suits their website. However; if you’ve been looking for the best AMP Plugin you can use for your WordPress site, then use the AMP for WP Plugin. 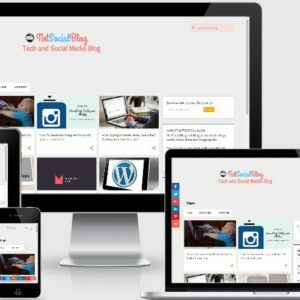 AMP for WP is an awesome plugin which automatically adds Accelerated Mobile Pages (Google AMP Project) functionality to your WordPress site. AMP makes your website faster for Mobile visitors. This plugin supports Onesignal notifications, Gutenberg, Contact Form, Share buttons and even allows you to easily add Google Adsense ads to your website. Disqus Comments Support – If you allow Disqus comment for your site; this AMP supports the feature hence making it lots more easier for your site visitors to comment on your site. Custom AMP Editor – This allows you to override your Content that you had written in Post or page on PC; just so you can add the different content just for AMP. 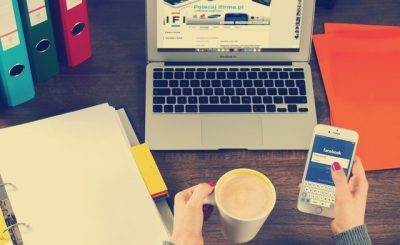 Mobile Redirection – If more than 50% of your traffic is from mobile and you aren’t doing anything to improve their user experience; this could means you are falling behind on SEO and it can result in lower SERPS. Lightning fast mobile version means faster User experience means more engagement which directly results in the lower bounce rate. 4 Designs for AMP – I once tried an AMP Plugin and it only have one ugly design for mobile UX. 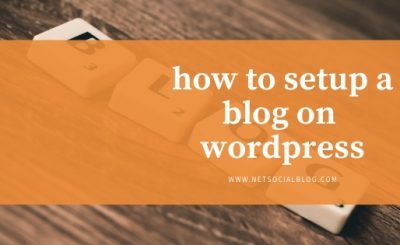 However the AMP for WP mentioned on this article has four Amazing and Stunning Designs to make your site look more awesome. Yoast SEO support on AMP pages and other SEO plugins – There’s also SEO Support for the Accelerated Mobile Pages as the AMP plugin supports Yoast SEO as well as any other SEO plugins you might be using on your site. 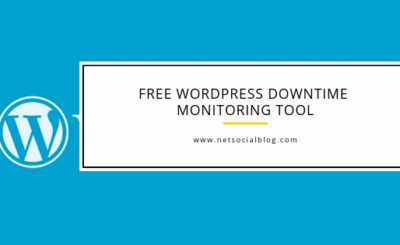 All you need to do is to head over to WordPress Plugin directory and click on AMP for WP Plugin to download. After you’ve download the amp plugin; login to your wordpress dashboard and Inatall it! What a lovely article. This means that AMP is SEO friendly. 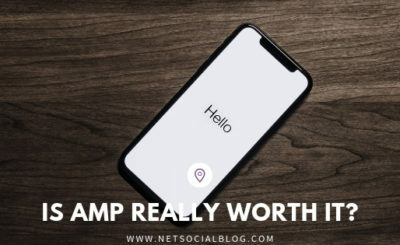 AMP is SEO Friendly and it helps to make your website page light weight for mobile users. Nice post. I was checking continuously this blog andd I am impressed! care forr such info a lot. I was seeking this certain info for a long time.